The Toronto Public Library is planning to extend opening hours at some branches by replacing staff with security cameras. Photo by Evan Russell via Torontoist’s Flickr Pool. The Toronto Public Library is a beloved public institution, as Maureen O’Reilly, president of the Toronto Public Library Workers Union, is quick to mention. That sentimental feeling was key to stopping the attempt by Rob Ford’s administration to institute draconian cuts in 2011—a win that was aided by the union’s organizational capabilities. With the recent announcement of a pilot project involving keeping two libraries open without staff, the union is girding for another battle. “When we ran our contest during the Ford budget fight—Why my library matters to me—every submission talked about the importance of staff to the library service,” O’Reilly wrote in an email. The pilot will see hours at the Swansea Memorial and Todmorden Room branches extended without library staff on the premises, though not beyond hours of other branches. Surveillance cameras will be installed and staff at some other branches will monitor the footage. Otherwise, details about the project are sparse; a search found the library’s information page on it was published only on March 23, and O’Reilly said she became aware of it after TPL put out a request for proposals related to security equipment. Public awareness of the project is negligible. 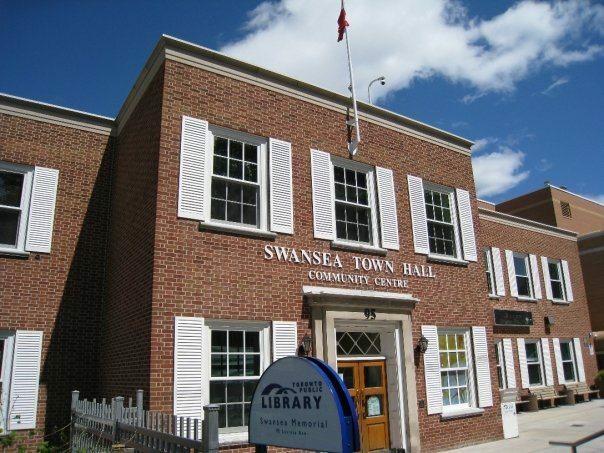 Swansea Memorial branch of the Toronto Public Library. Photo by Tundra Books in the Torontoist Flickr Pool. Ana-Maria Critchley, stakeholder relations manager for TPL, said the pilot project is intended to increase access to services without impacting staff. O’Reilly said she sees the project as an attempt to address the library’s budget issues, part of the larger ongoing budget crunch the city faces. 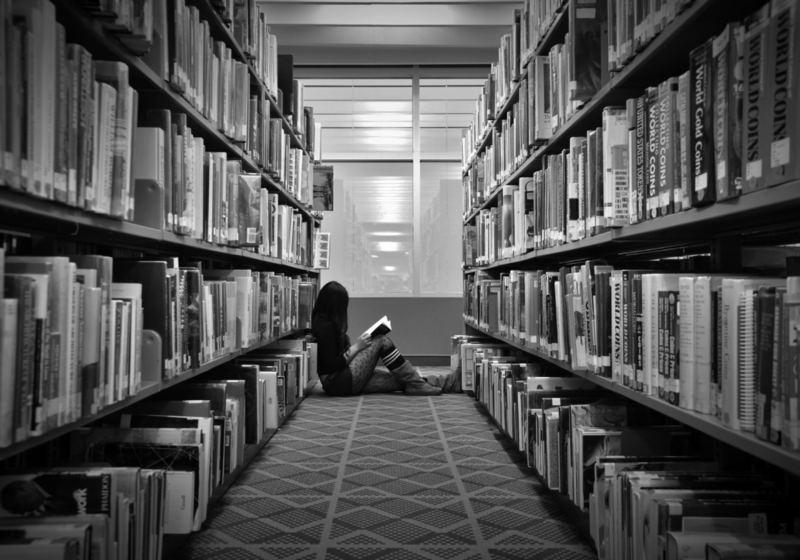 The staffless library concept is becoming something of a trend in the library world, O’Reilly said, and she suspects TPL management is interested in joining the fad whether or not it’s necessary. One of the main concerns O’Reilly broached, and the one cited by most respondents of the union’s poll, was safety. TPL intends to have staff at other libraries monitoring security footage in real time. Critchley said the two branches’ extended hours would include only hours when other branches are open, with staff to observe what’s going on. Admittedly, there are few details about the pilot project, as both O’Reilly and Critchley noted. It’s unclear exactly how it will be implemented or what it will mean for patrons. For O’Reilly, it would be better not to find out. She said the library’s workers are more than happy to provide the services they’re trained to offer, and she believes city residents will support them. She expressed frustration that budget constraints mean projects workers have suggested, such as bringing public-health nurses into branches to run programs, are rejected while this effort, which will apparently involve no staff expenses but will require investment in security equipment, gets the go-ahead. “They’re not affecting the operating budget by increasing the staff complement or re-arranging the staff complement to provide services to these two places, but they’re able to get money out of the capital budgets, which don’t receive as much scrutiny,” she said.